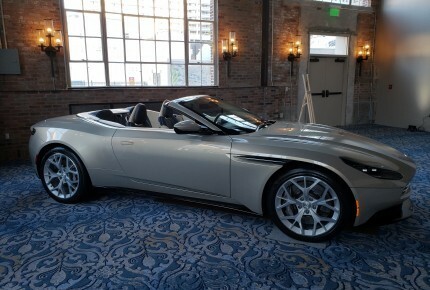 A “first time” for Aston Martin in the U.S. 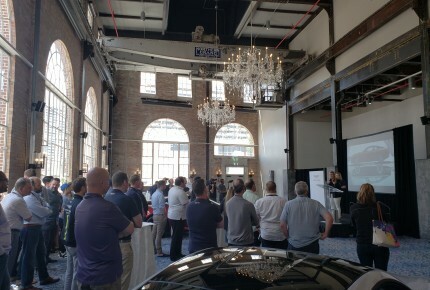 The UK automotive brand invited, for the first time, all their American dealers to come to New Orleans for a two-days product launch. 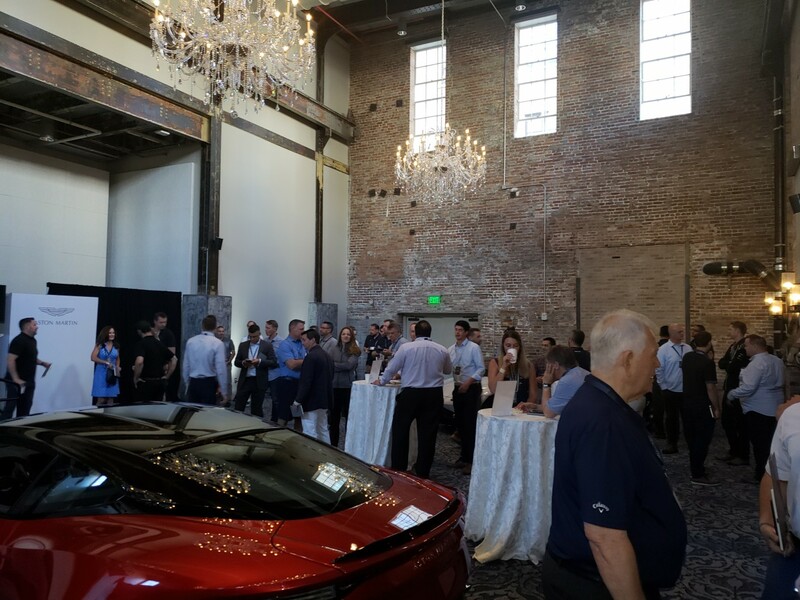 Participants met experts and became better acquainted with the new luxury cars. 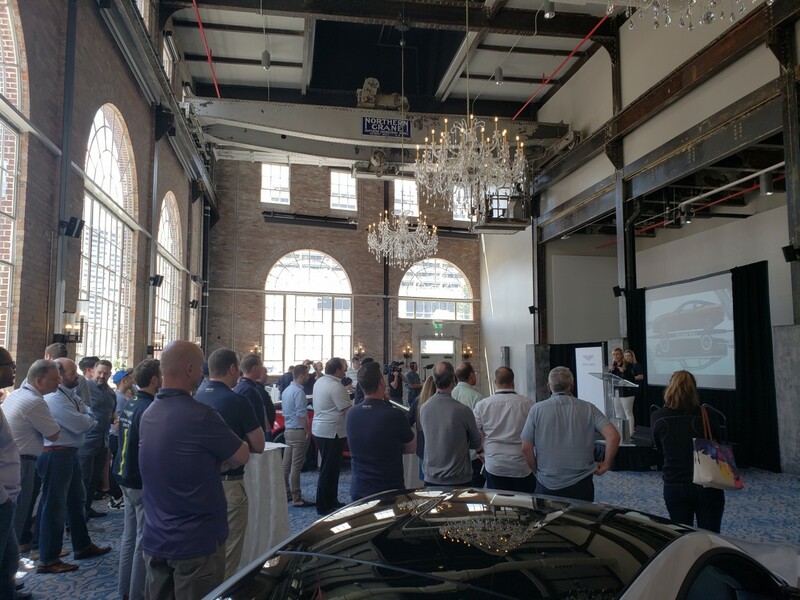 AIM Group U.S. Office signed the event! 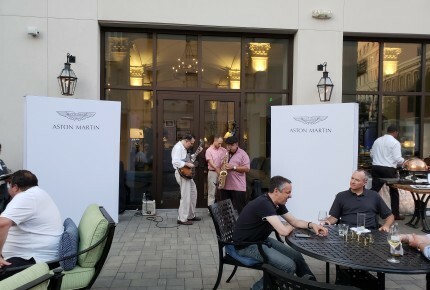 Aston Martin wanted their dealers to feel like family. 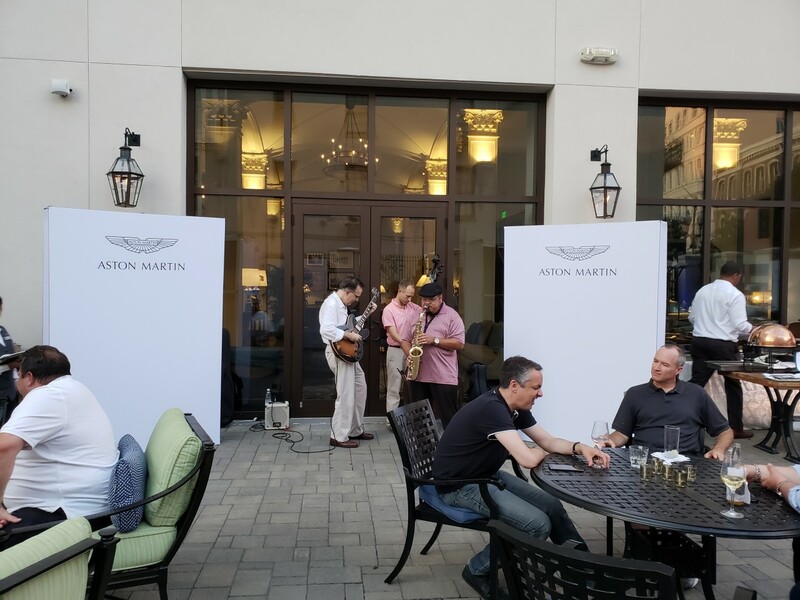 So they decided to invite all of the American dealers to New Orleans for two days to meet and learn directly from actual Aston Martin car engineers, designers and leather manufacturers. 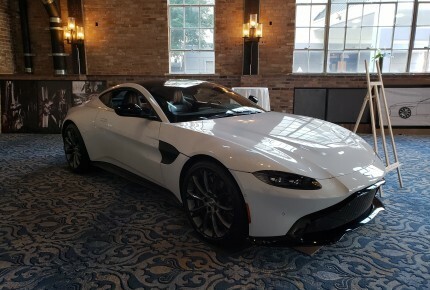 On show here the exclusive features of the new cars. It was their first event in the US and the AIM Group New York Office had the pleasure to support them and organise the event. “It was a very special event for several reasons. First, it was an inaugural event for US dealers; second, the UK automotive brand wanted to unveil their new DBS Superleggera; and third, all the UK Aston Martin master craftsmen came to meet the dealers personally and share their work behind the new luxury cars” explains Kristofer Herlitz, managing director AIM Group New York Office. 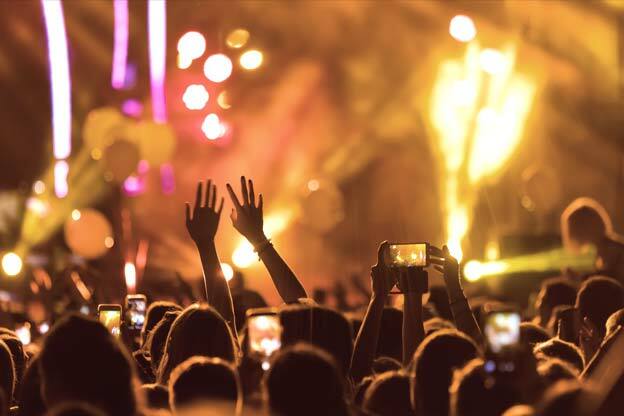 “We delivered a customized experience to guests, from the moment they arrived” he adds. Key master craftsmen were the trainers for the dealers and helped to understand every single aspect of engineering that goes into these amazing cars, from the outside look design to the inside engineering, including the material used for the seats, sound design, wheel design and marketing, considering that they are now marketing to a new and younger demographic . The Design Masterclass, in particular, was done with Legos. 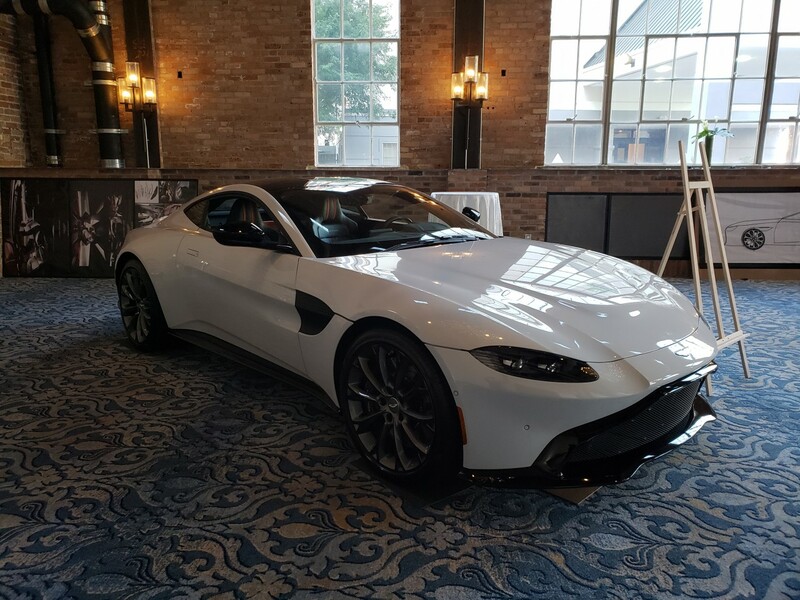 Two large square set tables were equipped with every imaginable Lego piece, each person had a basic car design given to them by the master designer and had to create their own design. Then the master designer took the Lego cars and discussed with dealers on why one would work and others would not. 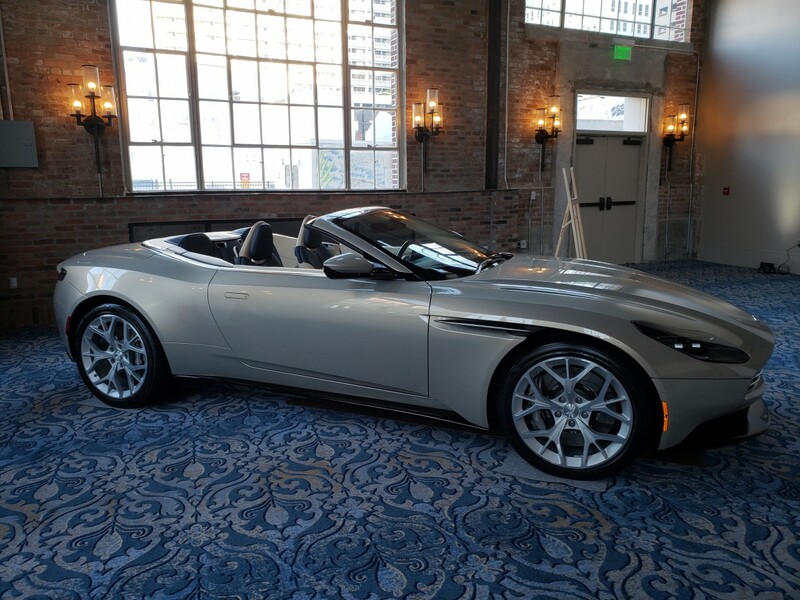 Finally, the dealers could better understand which is the approach beyond the cars production. 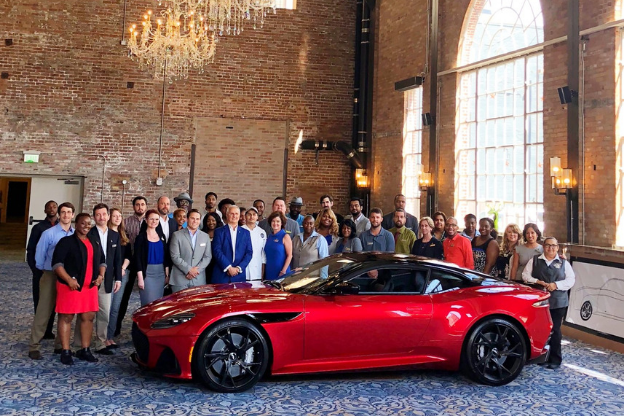 “But the larger goal was to help dealers feel appreciated and know that Aston Martin thinks of them as family,” points out Herlitz. 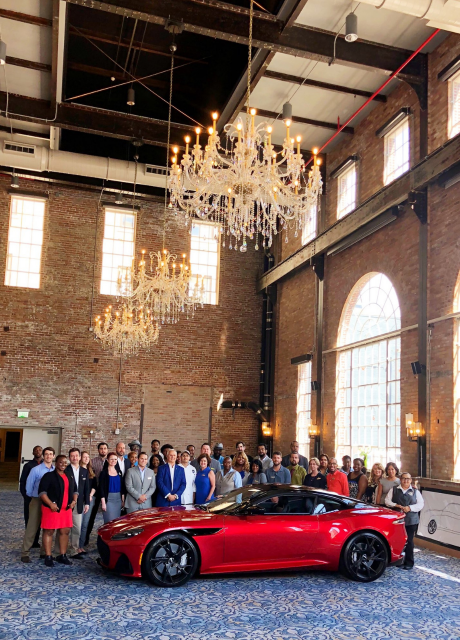 Moreover, the NOPSI hotel in New Orleans turned out to be a perfect choice, providing the guests with the luxury feeling Aston Martin wanted to inspire. 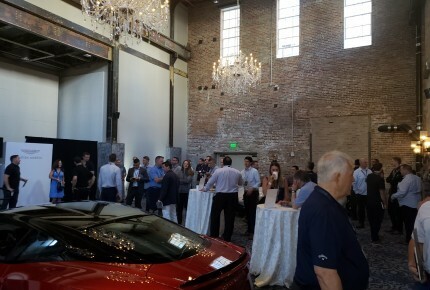 The ballroom, with its exposed bricks and beams, was adapted to host three beautiful vehicles. 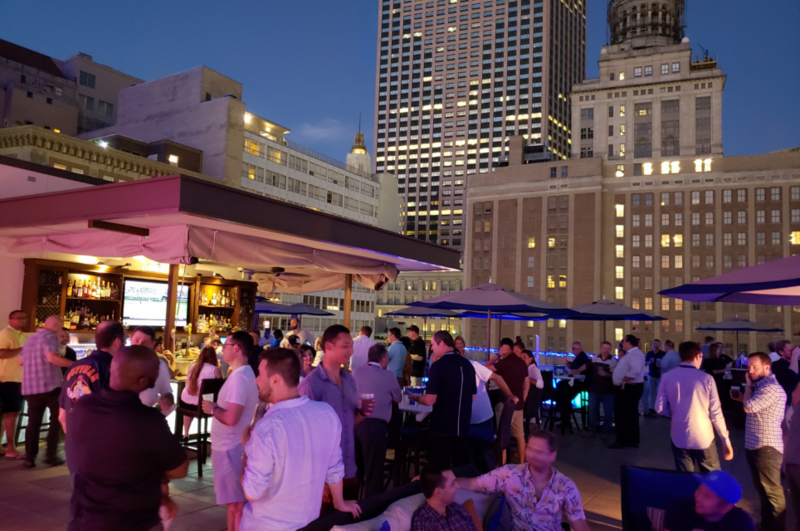 The social moments were useful to strengthen relationships and enjoyment of the event, from the opening welcome with a traditional jazz band to a big rooftop Soul Party.